Chevron (NYSE:CVX) usually doesn’t cross paths with Canadian Natural Resources (TSX:CNQ)(NYSE:CNQ). But on January 9, it gave a big vote of confidence to the company’s strategy. Carbon Engineering is Canadian company developing carbon-capture infrastructure that can reduce greenhouse gases already in the atmosphere. Canadian Natural Resources was an early investor, as was Bill Gates. 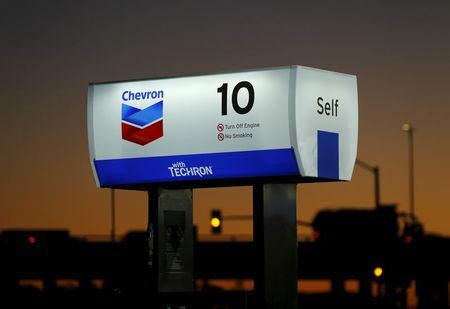 Recently, Chevron released that it was also investing in the project. In total, Carbon Engineering has received more than $60 million in equity funding alone. While the technology isn’t ready for prime time, and it’s not clear if Chevron or Canadian Natural Resources will ever deploy it themselves, the backing of major oil and gas companies gives credence to the strategy. And while Carbon Engineering’s CEO promotes the environmental benefits, companies like Chevron are moving in due to strict economics. A cheaper way to finance oil and gas extraction Oil and gas companies have used CO2 to aid in oil recovery for years. It’s one of the biggest reasons for the huge surge in North American energy production. After an oil project’s production starts to fall, CO2 can be injected to increase the final phases of output. For example, the Weyburn project in Saskatchewan was producing 8,000 barrels of oil per day in 1990. 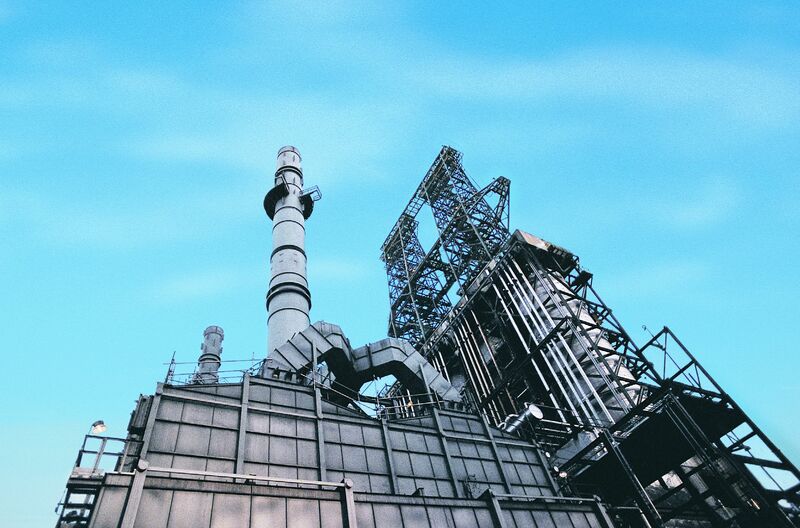 After CO2 techniques were introduced, production grew to 30,000 barrels per day in under five years. Investments by Chevron and Canadian Natural Resources is likely a move intended to lower input costs. By capturing CO2 from the atmosphere, they can turn around and use what’s captured for increased oil extraction. It also gives them some protection from long-term regulation surrounding CO2 emissions. If limits or carbon taxes are put into place, these companies can offset some of the impact with its CO2-extracting technologies from Carbon Engineering. Canadian Natural Resources will need the help Long term, the company faces some difficult hurdles. Low selling prices stem from limited pipeline capacity, but also from the low quality of oil sands production. Production from these projects often needs more refining, which adds costs. In November, Canadian Natural Resources voluntarily restricted some of its oil sands production weeks before the Albertan government made these cuts mandatory. Even worse, new marine regulations may render 20% of all oil sands production economically doomed. That equates to roughly 574,000 barrels per day. Within 12 months, the sulfur content in marine fuels will need to drop from 3.5% to 0.5%. This will necessitate oil producers to strip more crude from their output. For oil sands — which already need to process production more than any other oil type — it’s a death blow. Fighting for survival, but the long-term picture is bleak Canadian Natural Resources made a prudent move by investing in Carbon Engineering, and the social validation of Chevron’s investment is encouraging, but it’s all likely too little, too late. Oil sands production was always a risky bet, and year after year, it becomes clear that many of these projects never should have entered production. Long term, Canadian Natural Resources is in trouble, regardless of its investment in Carbon Engineering.